ARSENE WENGER will walk away from Arsenal at the end of the season. 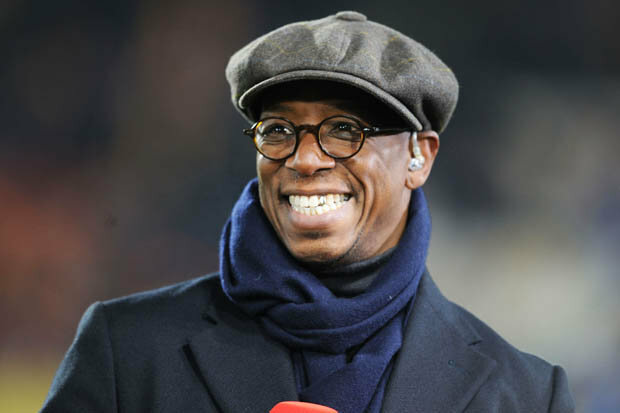 hat’s according to Ian Wright who was with the Gunners manager last night. The Arsenal legend believes Wenger has made the decision to leave the Emirates in the summer.“I was with the boss last night and if I’m going to be be totally honest I get the impression that that’s it,” Wright told BBC Radio 5 Live. 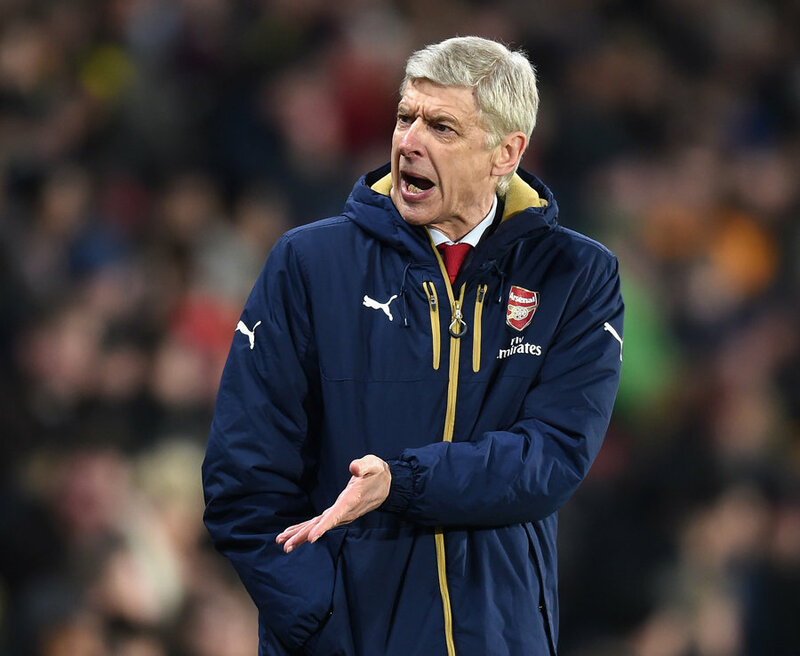 ARSENE WENGER is odds on with Ladbrokes to no longer be Arsenal boss at the start of next season. “I genuinely believe, I was with him for a few hours last night and we’re talking and obviously he didn’t say to me ‘I’m leaving at the end of the season’ but you get that feeling simply because I just get the impression in him and looking at him that’s it. I think that’s it. And Wright believes the Arsenal job has taken its toll on Wenger. “He looked tired,” the former striker added. “I’ve got to say he looked really sharp to be honest and on different things that we were talking about fully of light you could see he’s switched on, just a wonderful articulate man and a lovely guy and you just feel he looks winded, like someone’s just whacked him in the stomach, he’s lost all his wind. 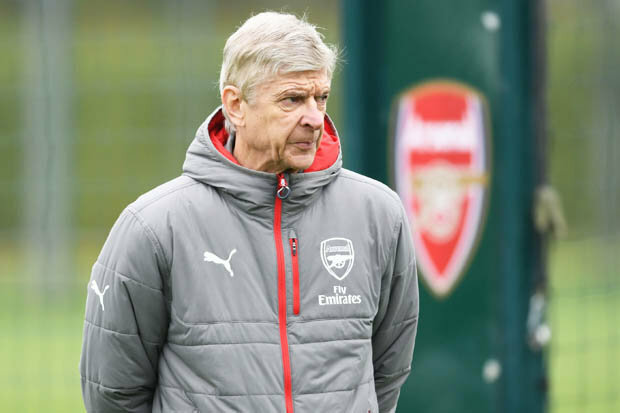 “I feel if someone’s going to ask me ‘do you think he’ll go at the end of the season?’ I would say I think he will.”Arsenal return to Premier League action tomorrow lunchtime against Hull at the Emirates.